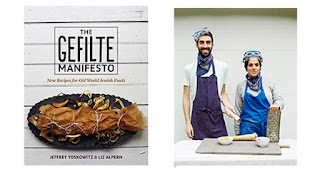 Just in time for Passover, meet author’s Liz Alpern and Jeffrey Yoskowitz of The Gefilte Manifesto: New Recipes for Old World Jewish Foods. Learn about how the two are reimagining and revitalizing Old World Jewish foods and inspiring a new generation to get in the kitchen. 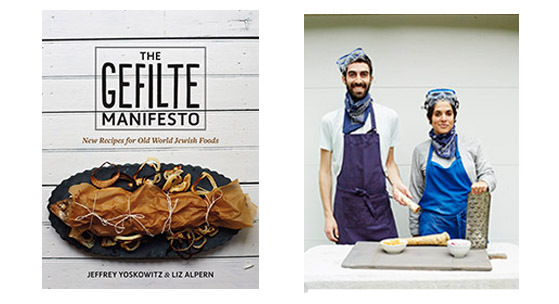 The Gefilte Manifesto cookbook was named a finalist for the National Jewish Book Award and a top cookbook of the year by USA Today and Epicurious. Guests will sample Passover recipes from their book including handmade matzo, kugel and spongecake. Want to learn how to safely and easily can your own jams, and preserves? Join cookbook author and food blogger Marisa McClellan for a hands-on class where you will learn how make and can jam using the boiling water bath method for safe, shelf-stable preservation. In addition, Marissa will show you how to put your seasonal preserves to work in a variety of ways, opening your eyes to the possibilities that live in your pantry. 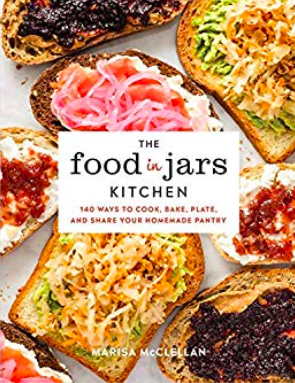 All things that are tackled in her new book The Food in Jars Kitchen. Each student will leave with a jar of jam to enjoy at home and her new book that includes 140 ways to incorporate preserves into everyday dishes.